렉시스가 제안하는 아주 특별한 전통체험, 한국의 전통음악인 국악과 한복을 체험하는 시간! 그저 음악을 듣는 것 뿐만 아니라 전통악기를 직접 체험해보면서 K-pop과는 또 다른 한국의 전통음악인 국악의 매력에 빠지는 시간! 선생님의 특별한 수업이 끝난 후 너무나도 아름다운 한국의 전통의상 한복을 입어보는 시간이 준비되어 있어요. 예쁜 한복을 입고 한국의 전통가옥 한옥에서 사진 찍는 시간을 가지며 아주 특별한 추억을 만든 시간이에요. 한국의 전통음악과 의복 그리고 가옥을 통해 한국의 전통의 미를 느낄 수 있는 의미 있는 시간! 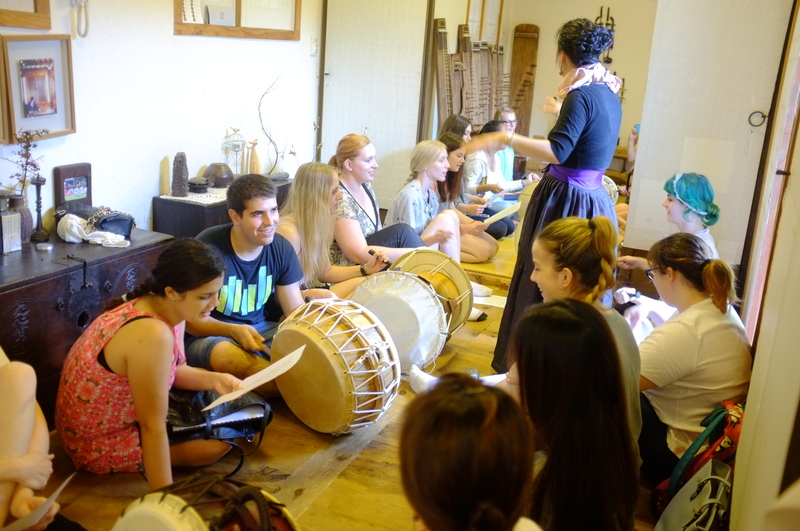 It is time to experience Korean traditional music called Gugak and also the traditional outfit, the Hanbok! 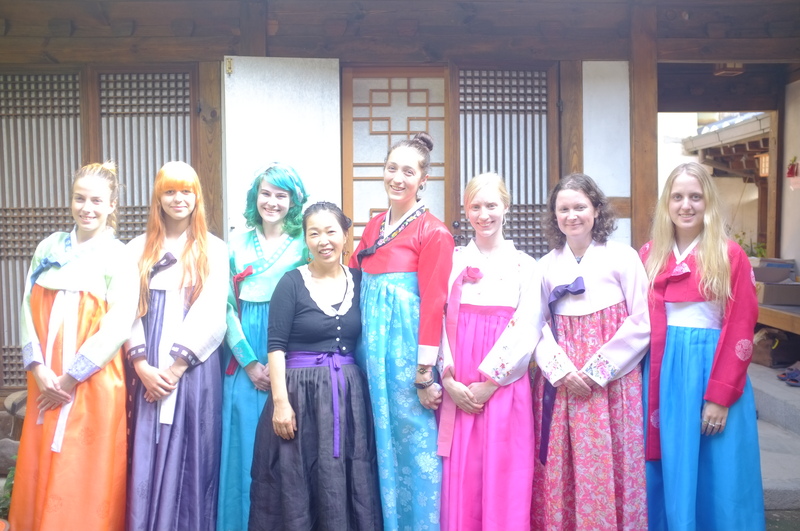 Lexis invites you to enjoy a very special moment with Korean culture. What do you know about Gugak? Nothing? Well here’s your chance to learn. 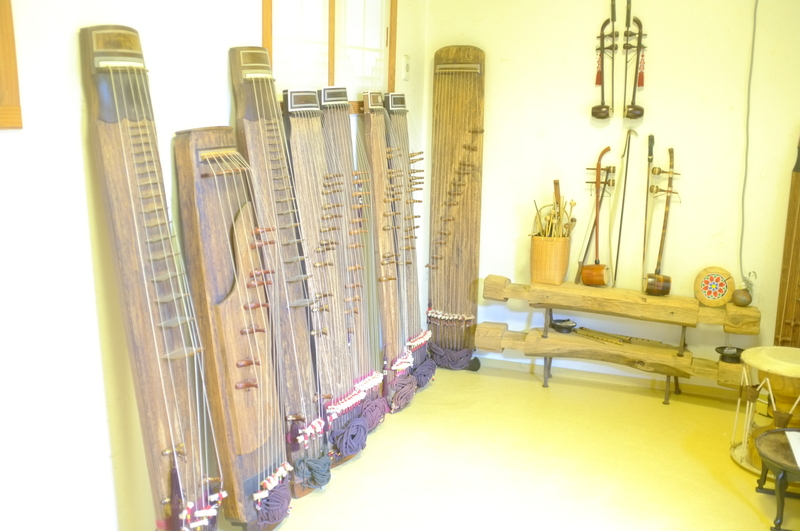 You can not only listen to the music, but also have the chance to play the traditional musical instruments and get right into the vibe of Gugak. A very different style to the K-Pop we all know and love. 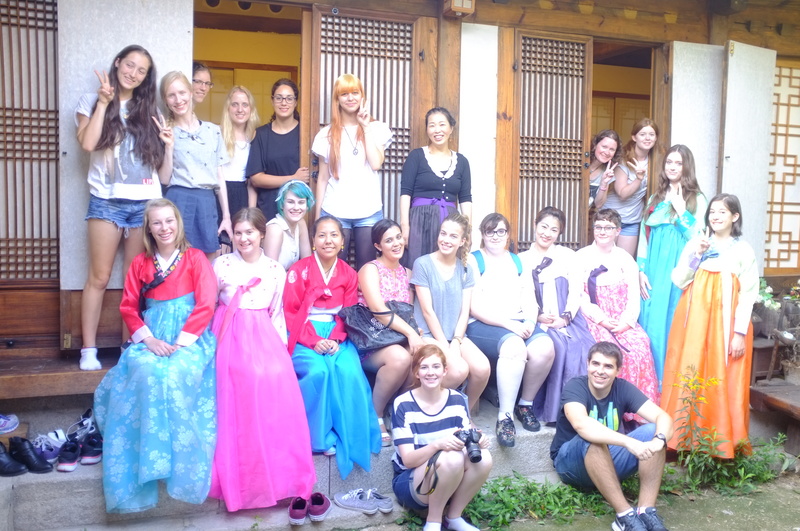 You can also wear a beautiful Korean Hanbok right after finishing your musical adventure. 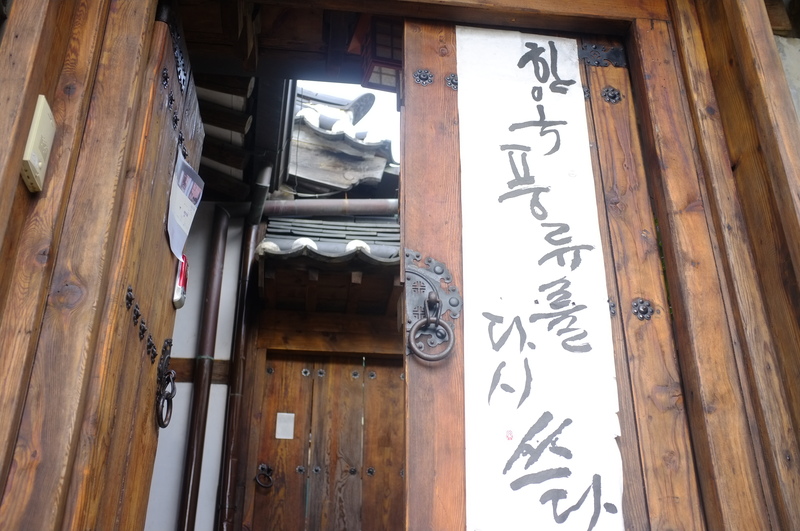 Then we will create some special memories of your time in Korea by taking your photo in a traditional Korean house, Hanock. 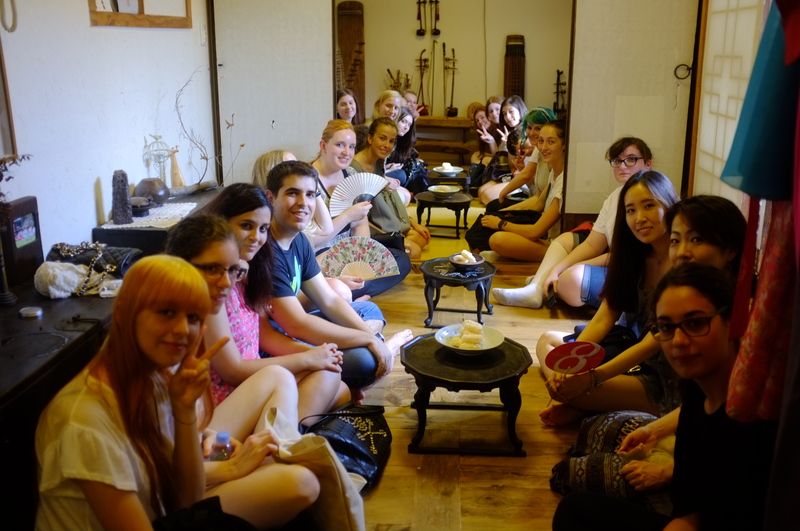 We would like to invite you to feel a part our wonderful Korean culture with the Korean traditional music, outfits, and houses!